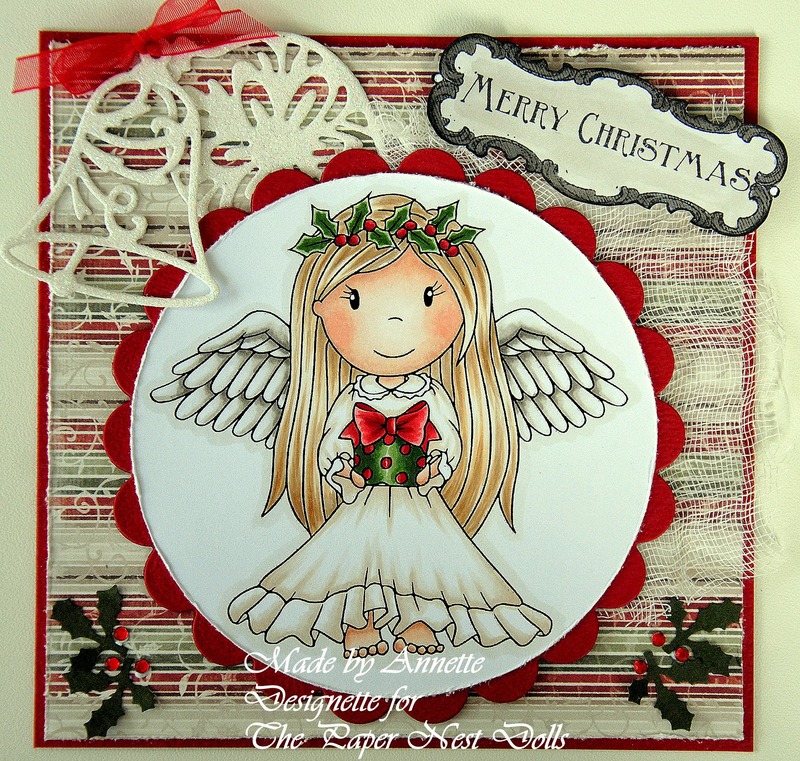 This time it's a card from me Hilde, I am a new DT-member of the Paper Nest Dolls. 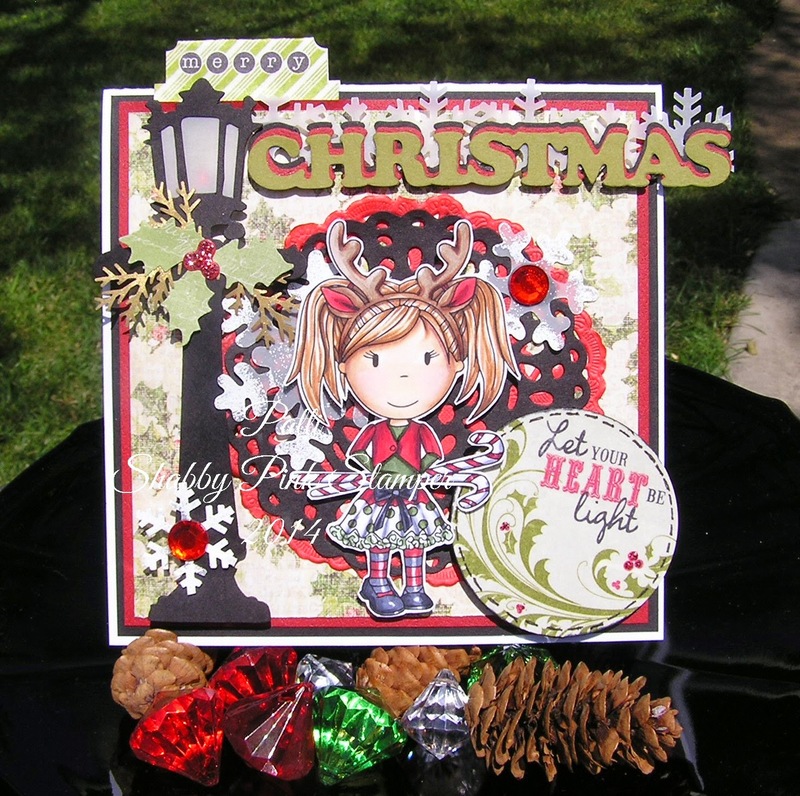 I hope you will be inspired by my cards and especially of the Paperdolls. 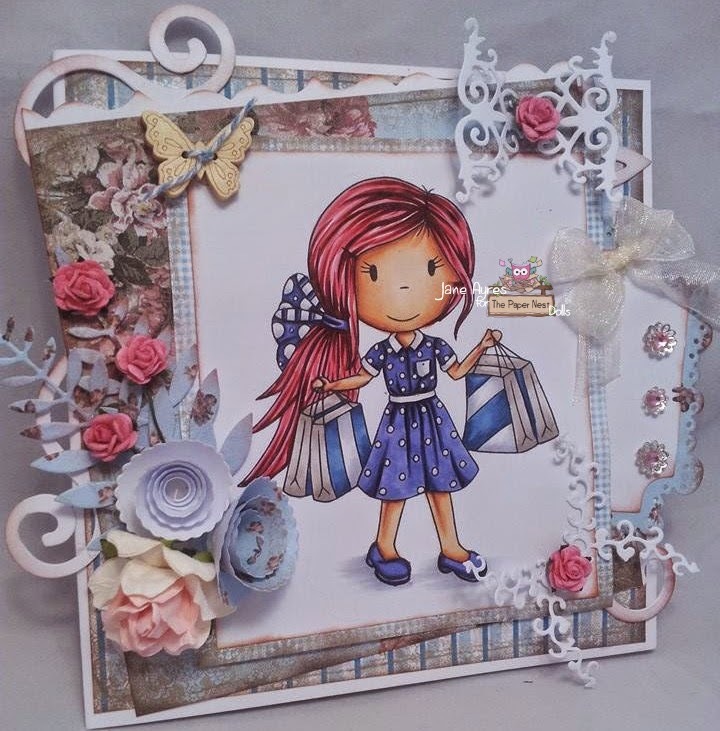 I used as underground cardstock and the digi-paper of MicheleRDesigns, this one is called Butterfly Garden and you can buy it HERE. 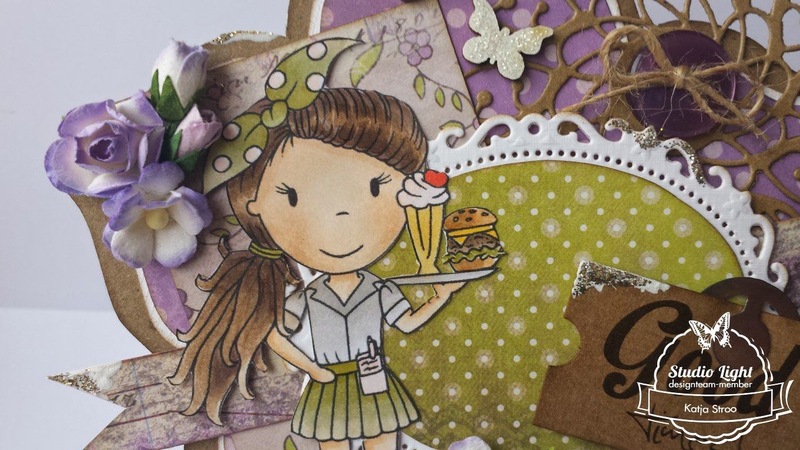 This image is called Cupcake Ellie and you can buy this sweety HERE . I've coloured her with the PanPastel. And I used also a little bit of the Pearlescent, to make it shining. I know it's a little early to be posting Christmas cards but look at Emma! wanted to use the more traditional colors for this card. red light bulb. Can you see it? 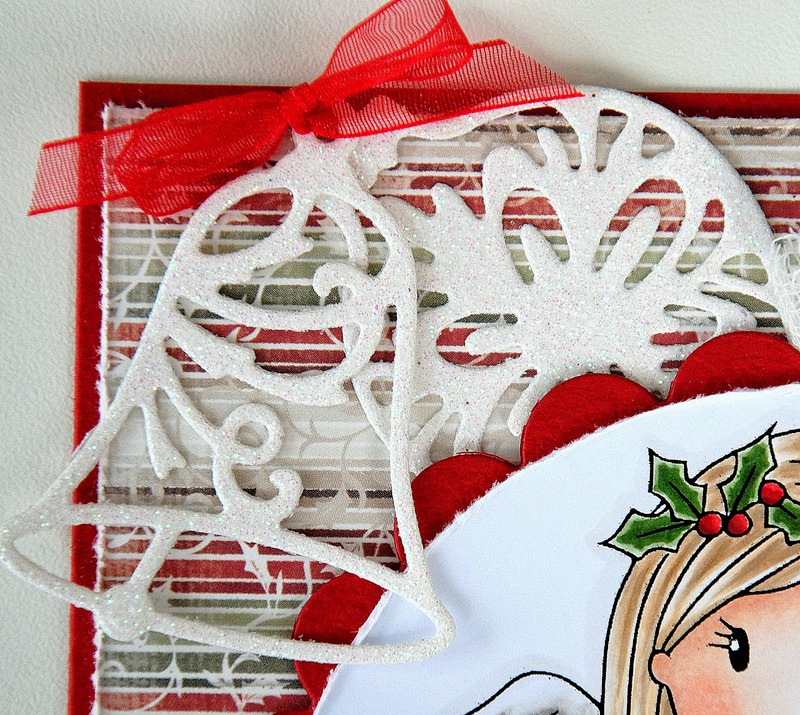 I embossed the snow flakes with white embossing powder. used my Martha Stewart punch to add the golden branches. Christmas Spirit a little early this year! 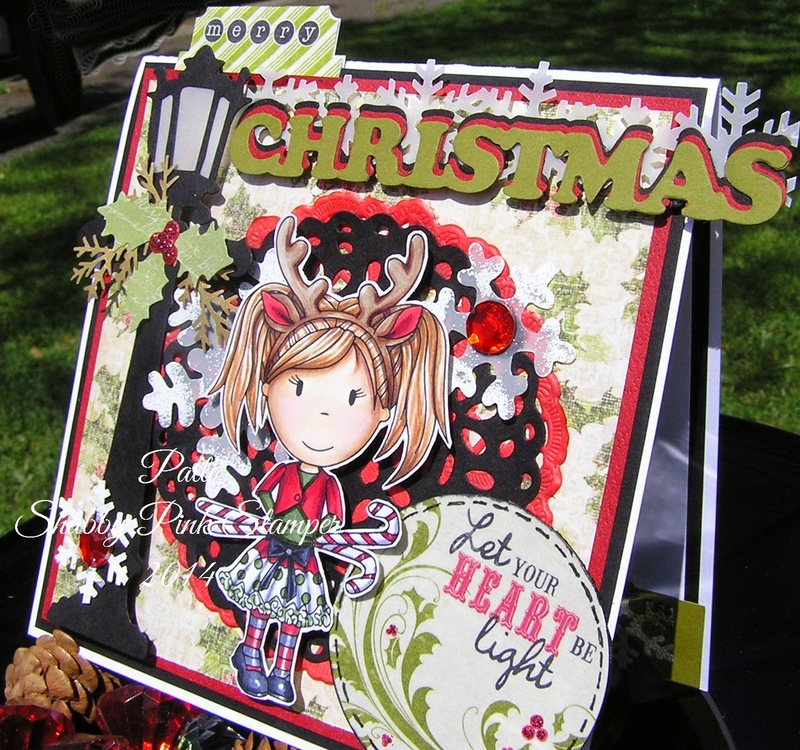 You could even use Reindeer Emma for a Halloween card. ....so we better start making our Christmas cards! where you can find her and make her your own! 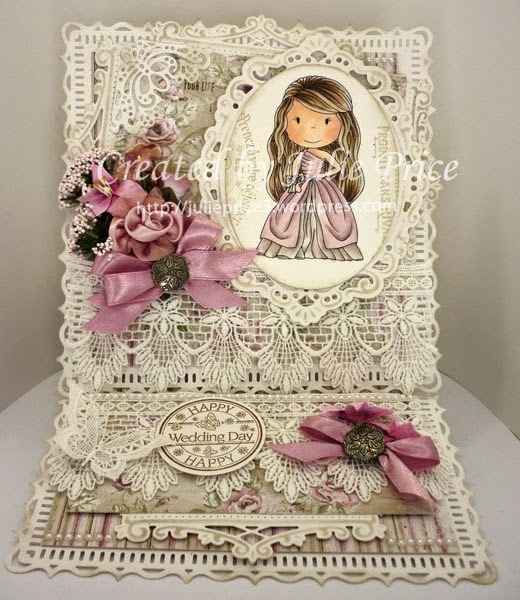 Lene here again to show you another of my creations. 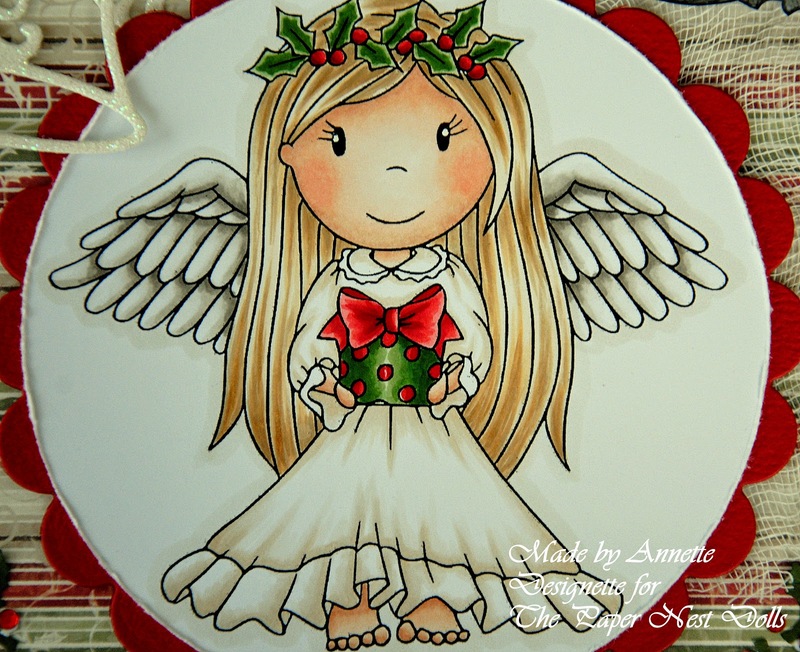 I have used an adroable Christmas image for this. Better get those christmas cards done. right? ;) I really hope you like it. You can find this image here. 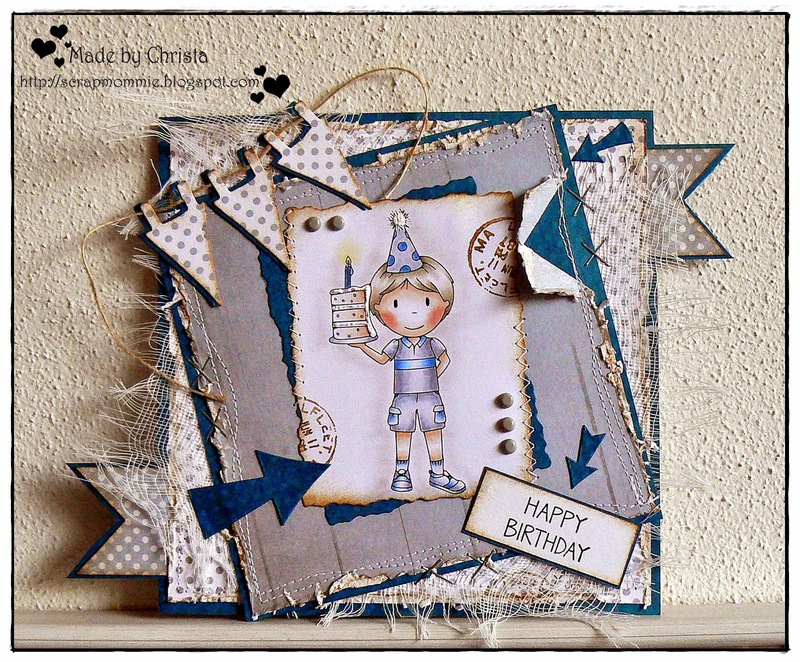 To get a description of what I used to creat this card, please stop by my blog. 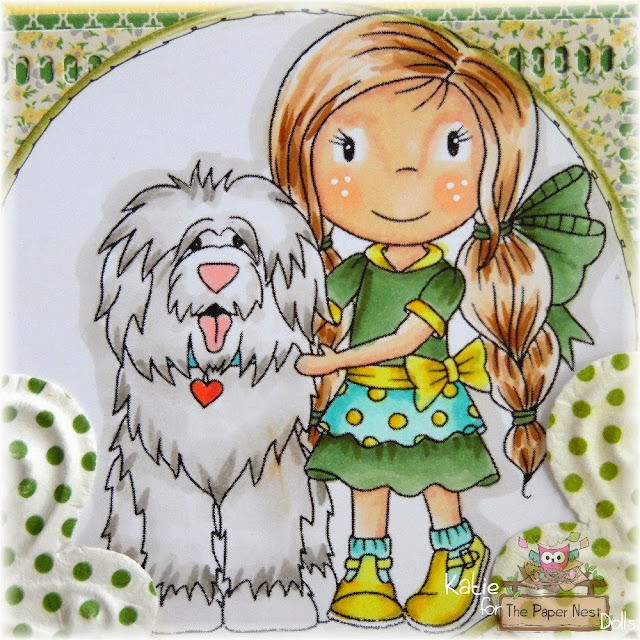 She is coloured with copics and I have used paper which is from Maja Designs - Coffee in the Arbour. All the little embelishments are from my stash. Today is my turn again to show you something that I have made. For this card I have used Masquerade Ellie. One of the newest addition to the PND family. Is she gorgeous or what? I have colored her with my copics. 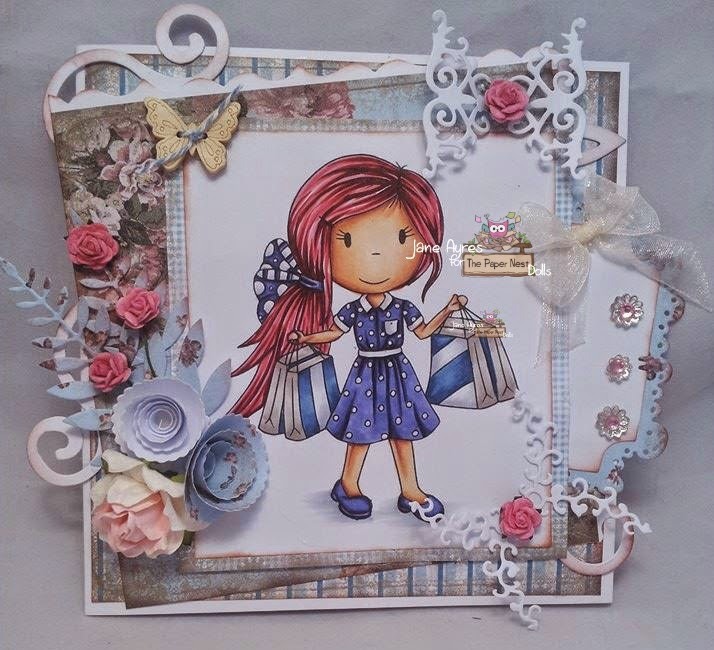 The DP is from Pion Design "My precious daughter". 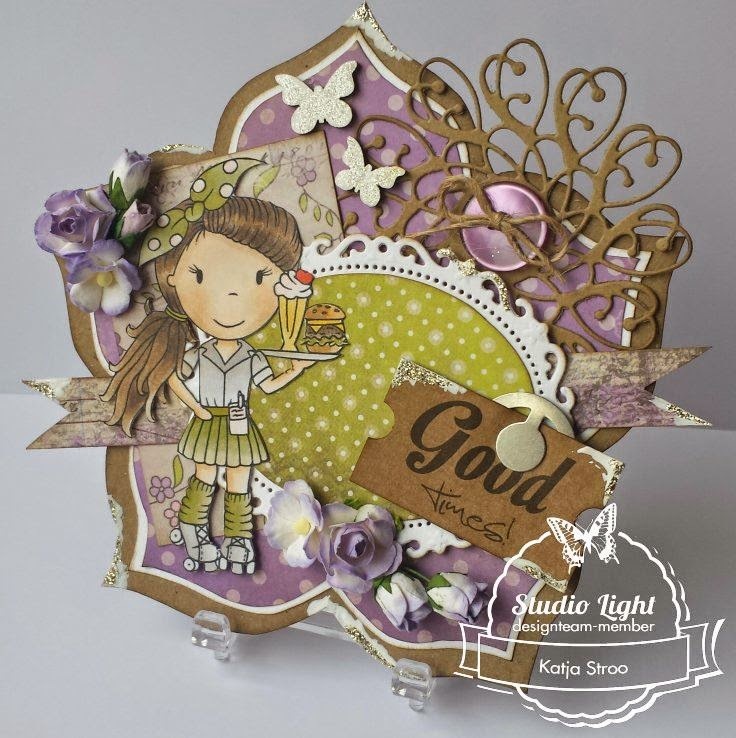 The flowers are mostly from Prima and WOC and the sentiment from Kort&Godt. 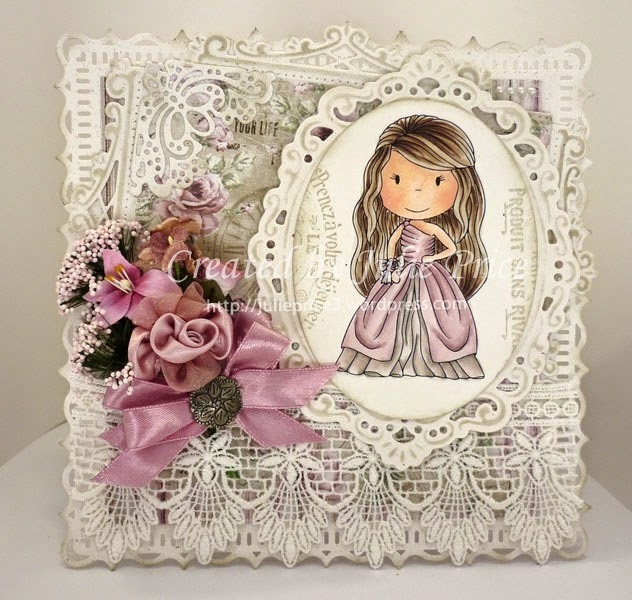 The frame is from Prima too. Thank you so much for stopping by to read this post and I hope you like what I have created. 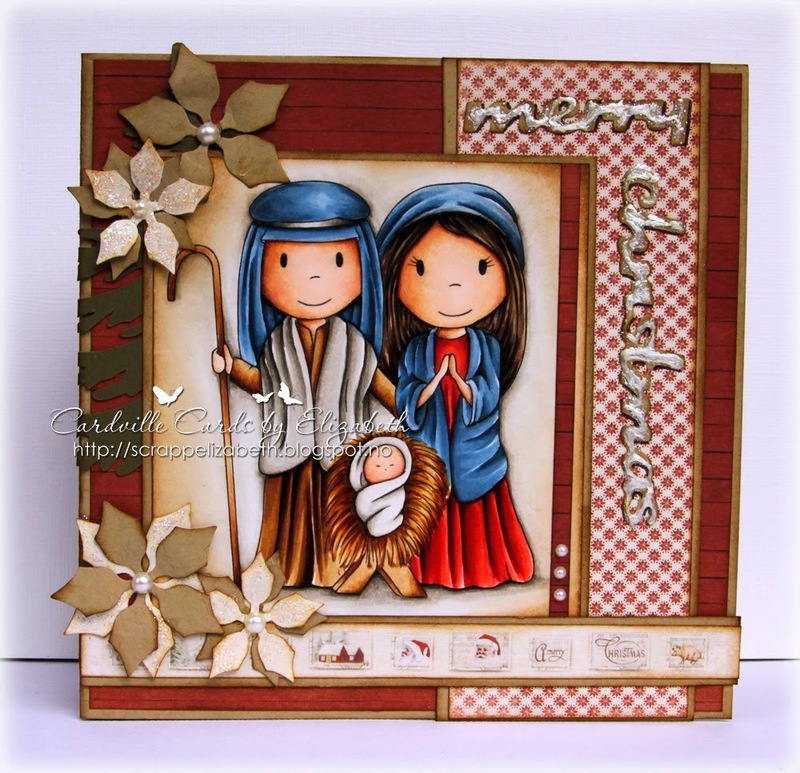 You can find mor pictures on my blog here. Today's card is Chef Angelina. 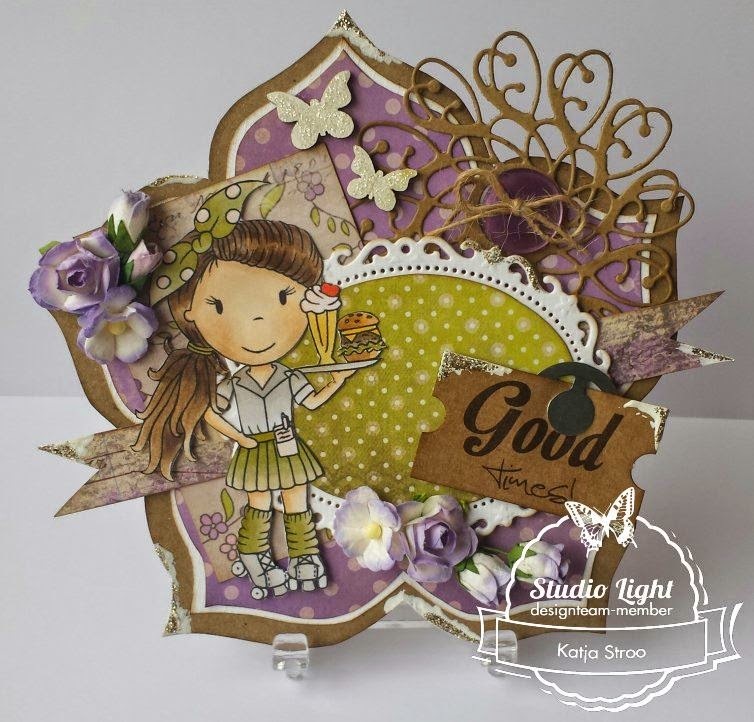 This card was made by DT member Patti, aka The Shabby Pink Stamper. The colors are vibrant and beautiful. The image is done with fantastic detail. The creases in the clothing, the shadow of the chef's hat over the brow, and the strawberry blonde hair are all well done. 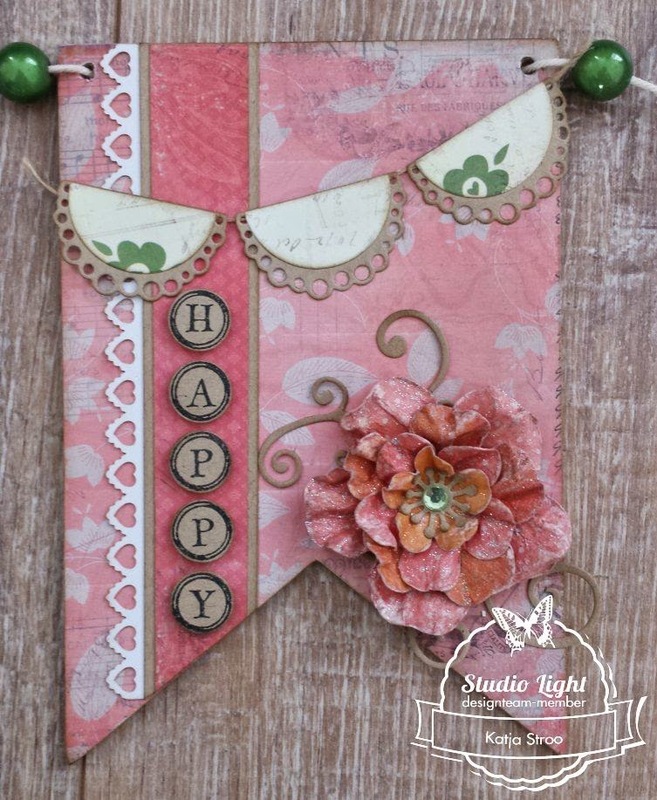 The stitching on the card adds a fantastic touch, as well as the embellishments - in particular the pink spoon. Great card. You can see more of Patti's work by clicking HERE. 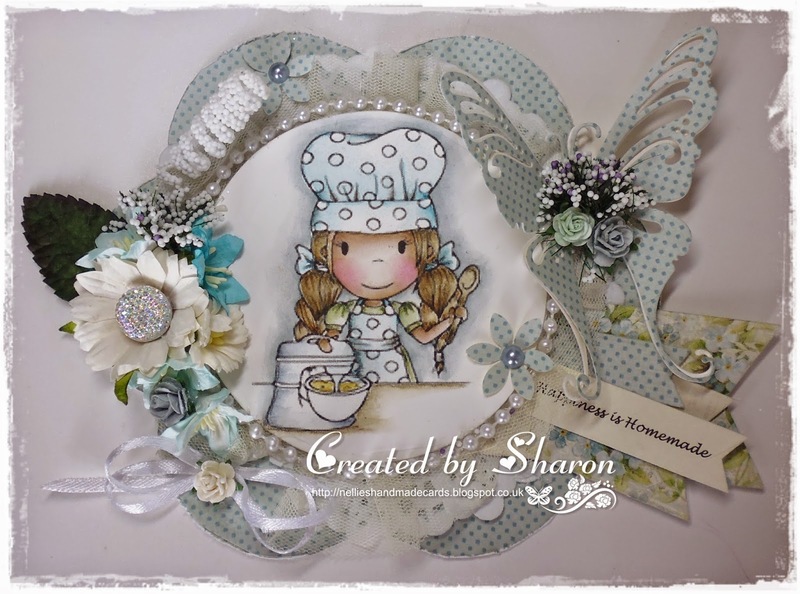 She used Chef Angelina to make this adorable project.....enjoy!!! 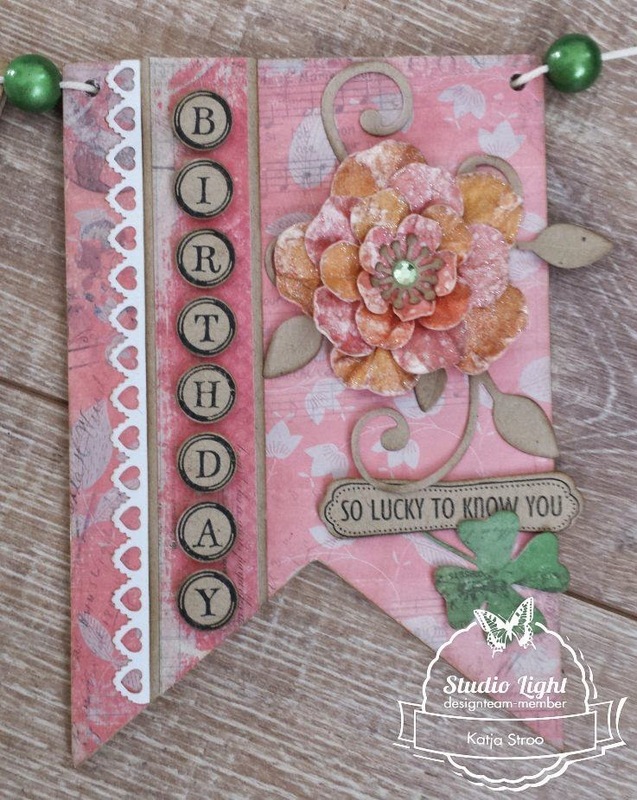 Excited to show you this lovely card on the blog today by Guest Designer Deborah Deruyck. 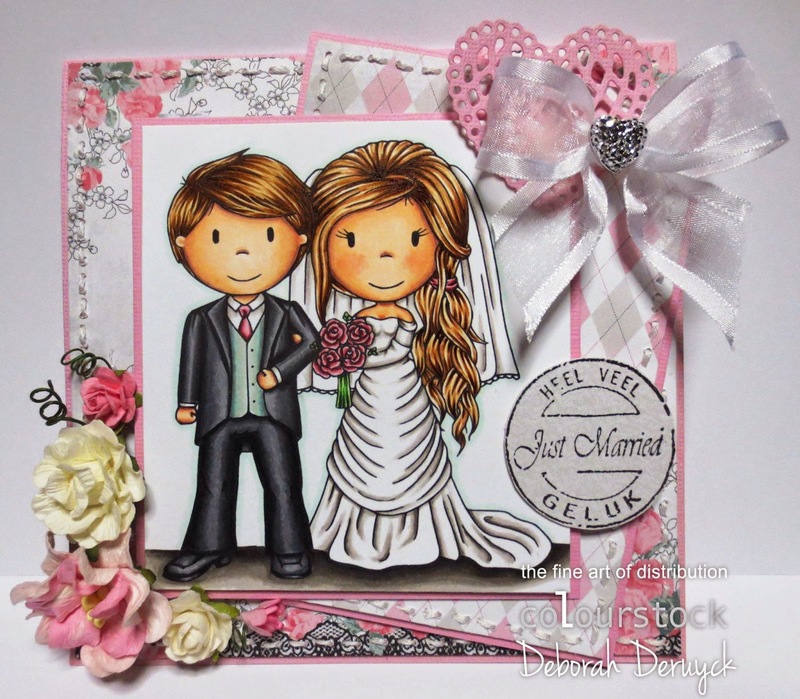 She used Wedding Couple to make this sweet card..be sure to stop by her blog HERE to see more of her beautiful creations. 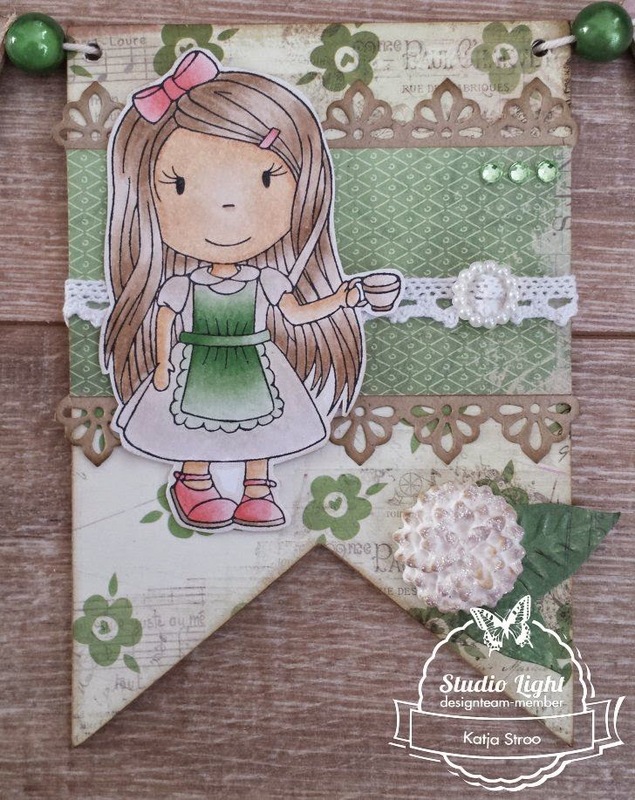 Today i'll show you a banner made of MDF. They are from Let's Get Bizzee. 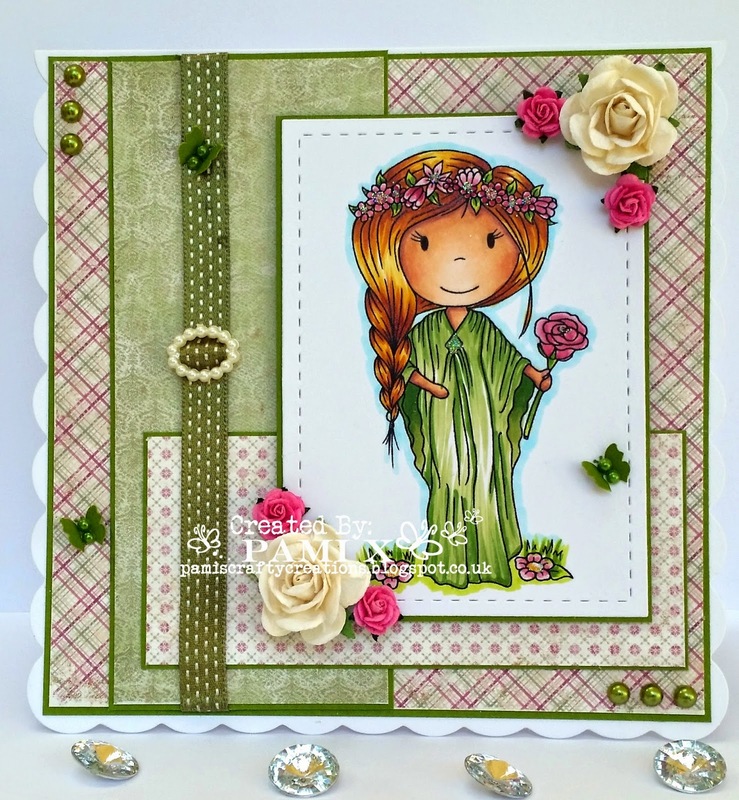 I am thrilled today to show you this beautiful card by our new designer, Hilde de Jonge. 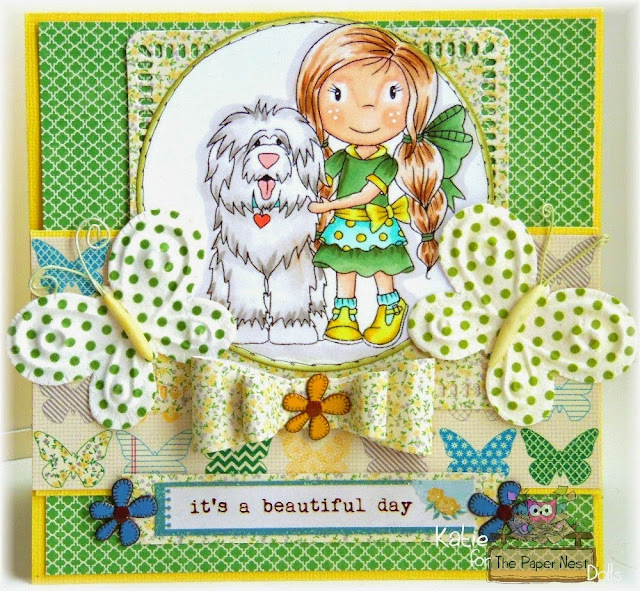 She used Angel with Teddy to create this lovely card. 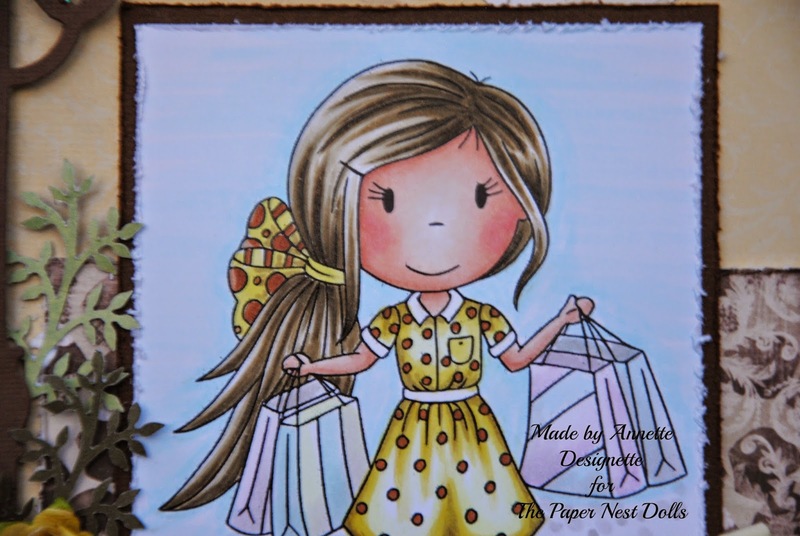 Today we have a new release here at Paper Nest Dolls! You can find them all in the store! Christine has done it again! She has made some new adorable cuties for us to play with! 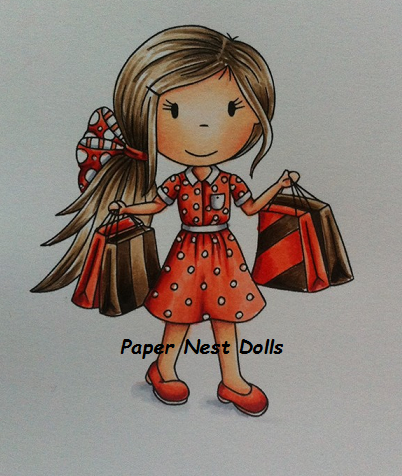 Here is one gorgeous doll that I have coloured with Copics, Shopper Ellie! This one I sure can relate to, lol. 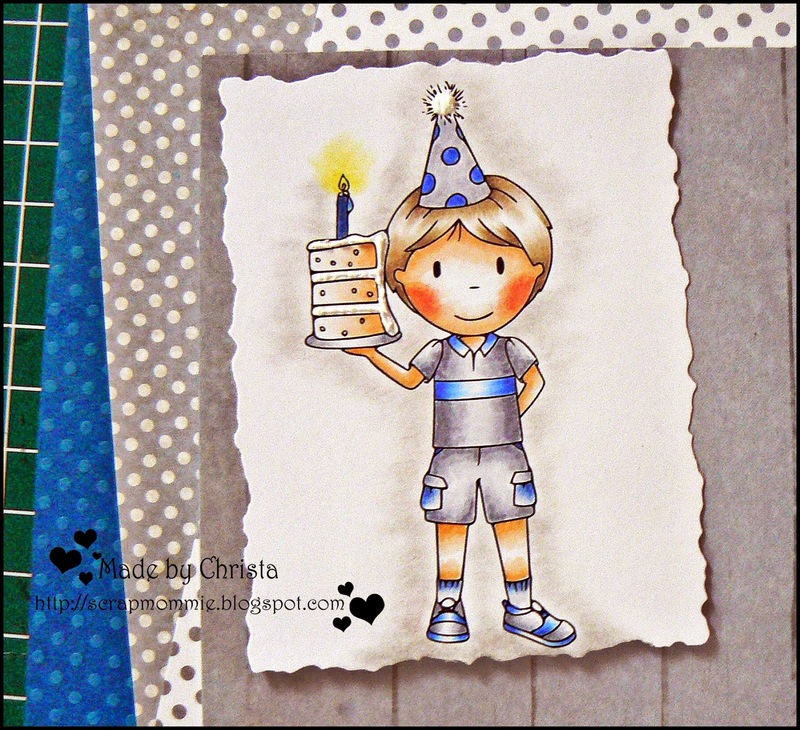 If you visit my blog you will find the Copic numbers and the products that I have used. 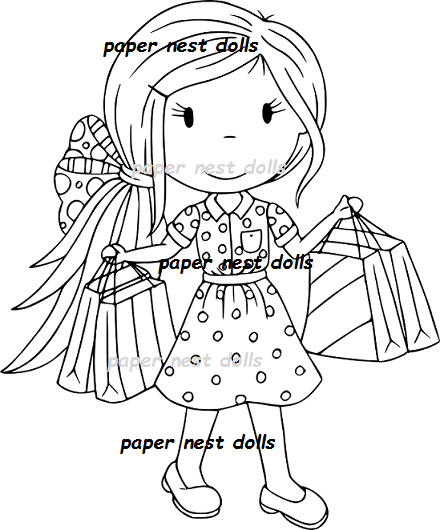 Have fun with the new Dolls! 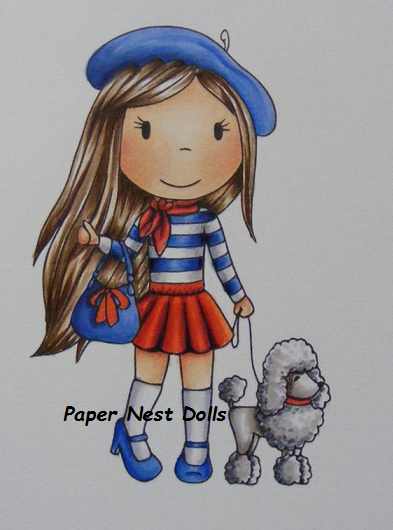 We are excited to show you these 2 new dolls...French Girl Avery and Shopper Ellie ! We hope you love these little cuties as much as we do....enjoy! 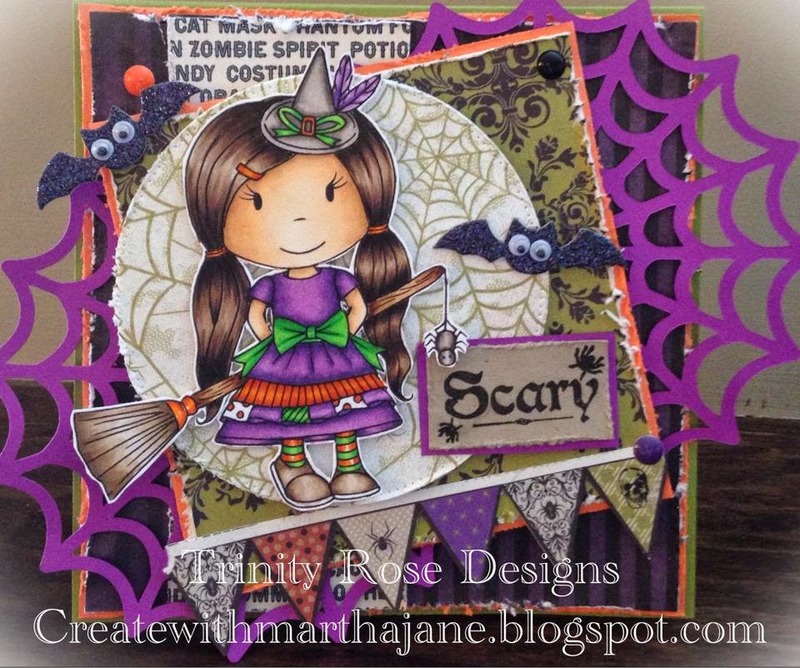 It is a freebie on the Copic Marker Norge blog if you join their challenge .... 2 more days. I really enjoyed coloring this one and I hope that you liked her too.